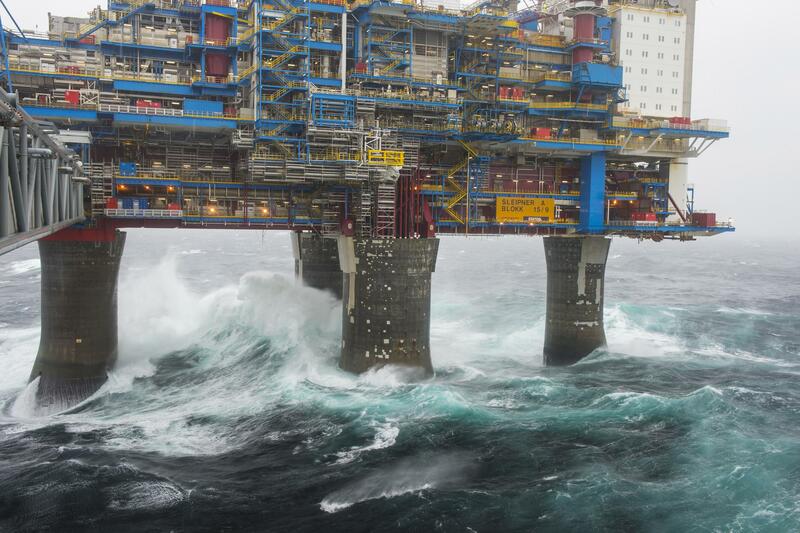 The Sleipner A processing, drilling and living quarter platform in the North Sea really gets battered by the elements. 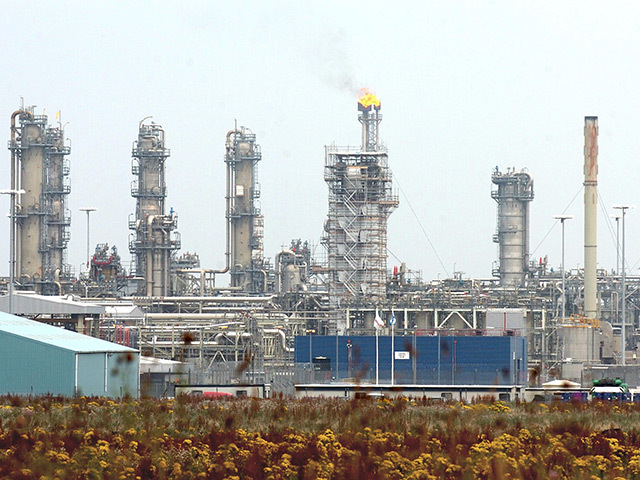 The Statoil operated rig is situated in the Sleipner Øst field within block 15/9 and was discovered in 1981. Production started in August 1993. 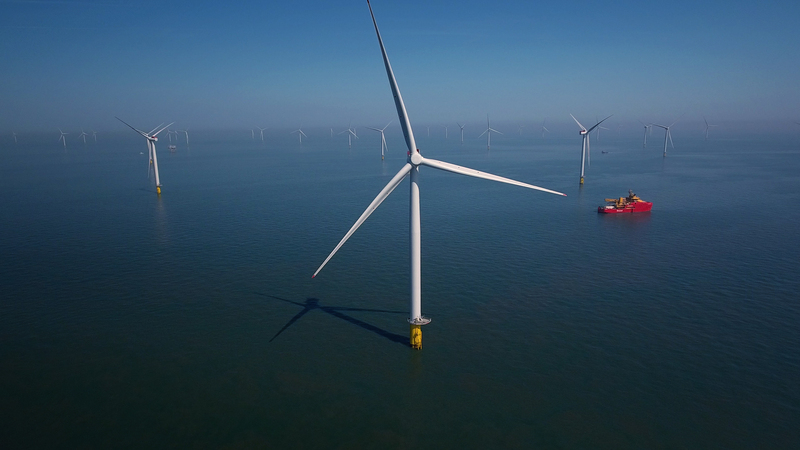 The Sleipner Øst field is developed with the processing, drilling and living quarter platform Sleipner A.
Sleipner A is also connected with bridges to Sleipner T (processing and CO2-removal platform) and Sleipner R (Riser platform and flare).